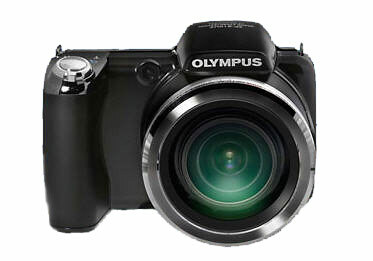 The Olympus SP-810UZ camera, announced yesterday, is the smallest digital camera with a 36x zoom lens. The 14-megapixel Olympus SP-810UZ has a 24-864mm (equivalent) zoom range, 720p HD video, 3D shooting, a 3-inch LCD display and in-camera “Magic Art Filters” for both still photos and videos. 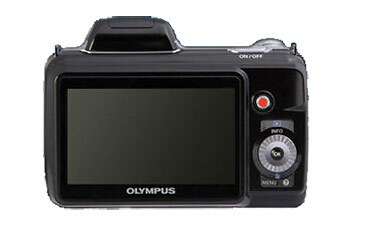 The Olympus SP-810UZ superzoom digital camera will be available in September at a suggested price of $329.99.